Good News! World’s largest World Trade Center is coming up in Noida. Spread in over 42 Acre Land area WTC Noida is the largest ever World Trade Center in the world. The World Trade Center has office complex in over 330 Cities in 100 Countries Worldwide. World Trade Centers across world has always witnessed 33% higher occupancy ratio as compared with other commercial spaces. WTC has also 18% higher rental Income in compression with other commercial centers. In many cities of the world, like New York, Dubai, Mumbai etc The World Trade Centers are landmark of the City and considered as most popular business centers. 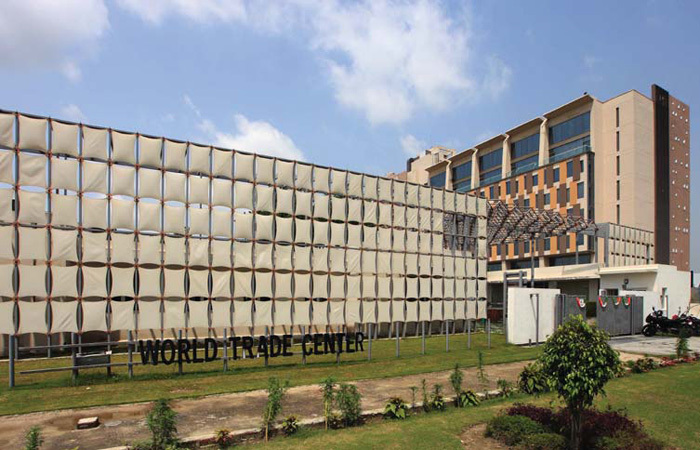 World Trade Center at Noida, has successfully delivered and leased out, it’s Phase 1. Vivo mobiles the current IPL Sponsor has leased out 7 Lakh Sq.ft. area of entire Phase 1. The construction of Phase 2 is in full swing and expected to deliver in near future. The Phase II of WTC Noida is almost sold out its most of the inventory. 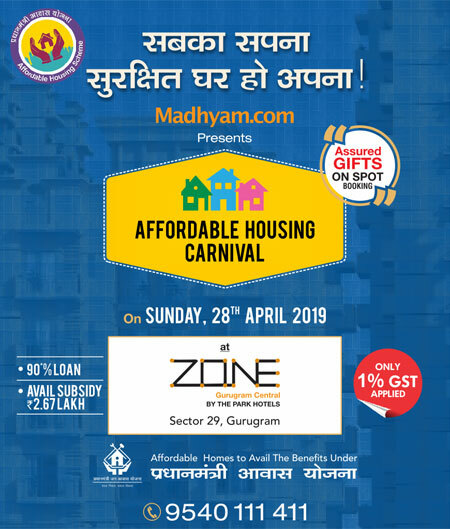 Due to huge in demand and success story of WTC Noida, the company has recently launched, Phase 3 of commercial space in WTC Noida. Commercial office space in Phase 3 of World Trade Center Noida is offering office space in the denomination of 500 sq.ft, virtual office space. There is option of going lockable office space in the denomination of 1000 sq.ft onwards. The company is offering various assured return plans starting from 10%, 11% & 12%. These assured returns are based on various flexible and customer friendly payment plans. These payment plans are designed in a way that suites to every kind of Investor / End user. Hurry!!! Book now your Pride of Ownership, your own office space at WTC Noida.